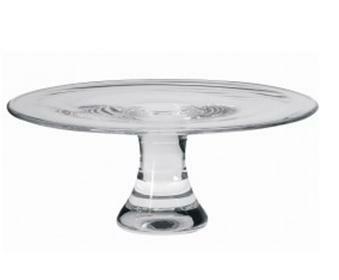 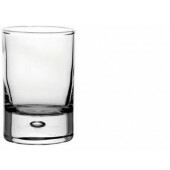 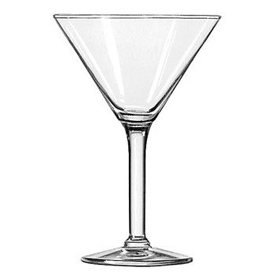 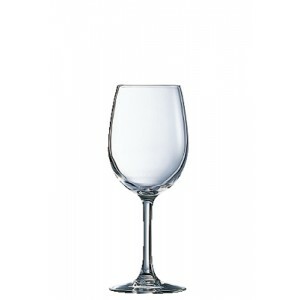 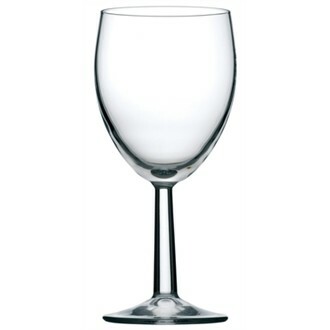 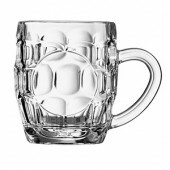 A wide range of glasses that will complement any table layout or theme. 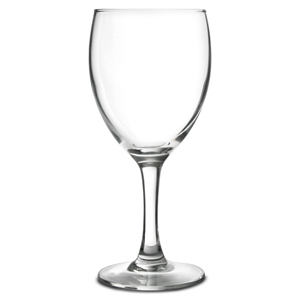 When you place your glassware hire order with Millie Miles Event Hire you can be assured that all of your glassware hire equipment will be sparkling clean ready for immediate use. 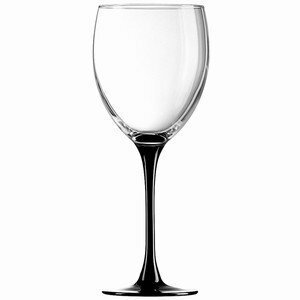 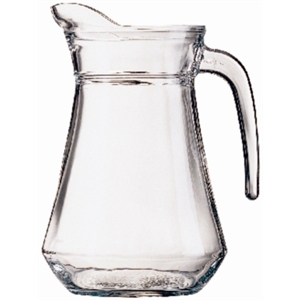 We have a showroom if you would like to look at any of our glassware hire equipment prior to placing your order.